Yes: a wimp CAN rule the world. King of funnies and king of the book charts. 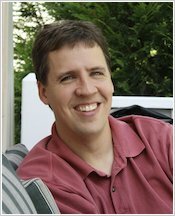 The first book in Jeff Kinney’s mahoosive series about a misfit’s life. 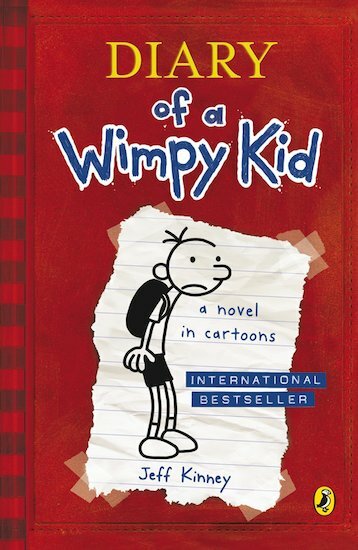 Greg Heffley is – guess what – a wimp. And he doesn’t like it. He still has no idea that wimps will be BIG one day. Now Greg is starting at a new school where all the boys are way tougher, meaner and cooler than him. It’s a wimp’s worst nightmare. What should he do? Six copies of this classic children’s book to accompany Read & Respond: Diary of a Wimpy Kid.